The Port of London Authority (PLA) has announced the appointment of Paula Carter as a non-executive director of the Board. Paula Carter will join the PLA Board on 1 June 2018. Paula worked in broadcasting for 30 years, most recently as director of planning and board secretary at Channel 4, where she was responsible for all corporate planning. Before joining Channel 4, she held senior policy and management roles at the BBC and ITV. Paula Carter is an elected member of the Wine Society, a Trustee of the productivity movement “Be the Business”, a magistrate on the South East London Bench, chair of governors at St Michael's School in Otford and sits on Rugby Football Union and European Rugby Disciplinary panels. Tony Quinlan will be stepping down from the Board at the end of May, after six years’ service, which included periods as deputy chairman of the Board and chairman of the audit committee. 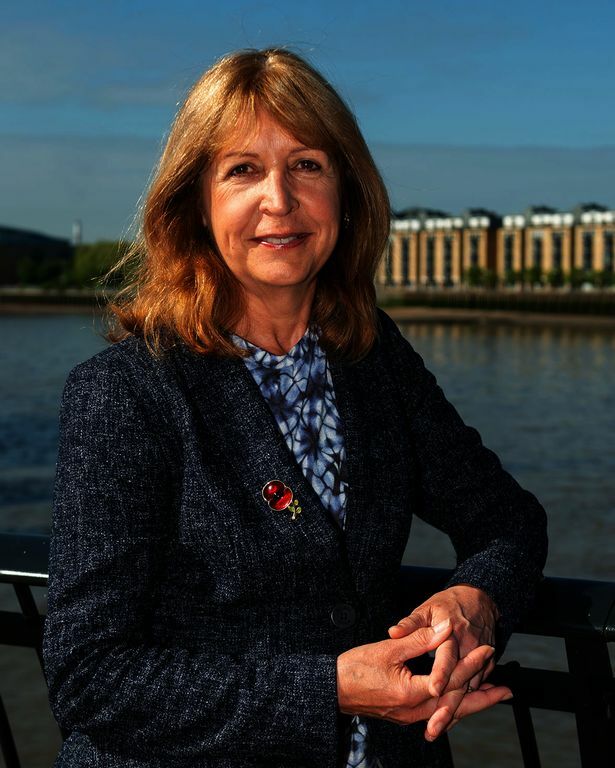 PLA chairman, Christopher Rodrigues CBE, said: “We are delighted to welcome Paula to the PLA Board. As a Trust Port we work to improve the river for stakeholders; the Thames Vision, the shared 20-year development framework for the river is at the heart of this. As we take the Vision forward, Paula’s communications expertise will be invaluable around the boardroom table and to the organisation as a whole.